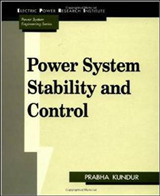 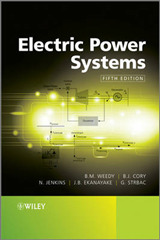 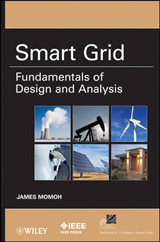 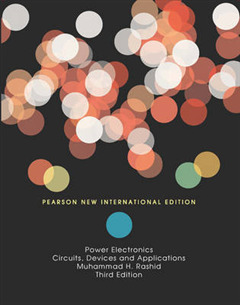 For junior or senior undergraduate students in Electrical and Electronic Engineering.This text covers the basics of emerging areas in power electronics and a broad range of topics such as power switching devices, conversion methods, analysis and techniques, and applications. 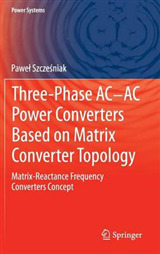 Its unique approach covers the characteristics of semiconductor devices first, then discusses the applications of these devices for power conversions. 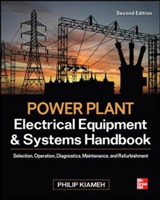 Four main applications are included: flexible ac transmissions FACTs, static switches, power supplies, dc drives, and ac drives.